Huge range of floating floors in stock now! 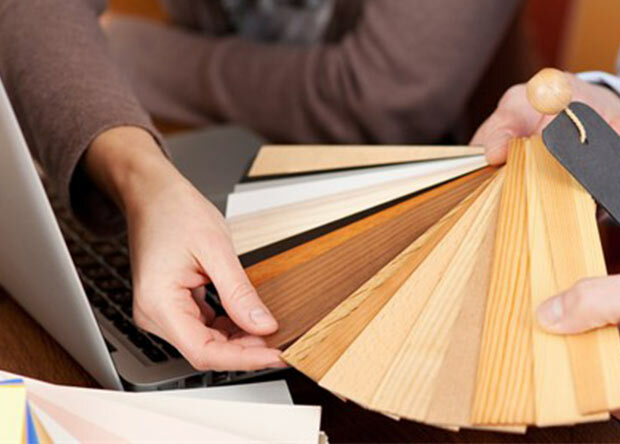 Carpet Floor Solutions is one of Sydney’s leading suppliers and installers of carpeting and pre finished timber, (bamboo, laminate and engineered timber flooring), blinds and shutters. We offer an extensive and comprehensive range of carpeting at genuine wholesale prices. Warehouse specials run continuously on site. 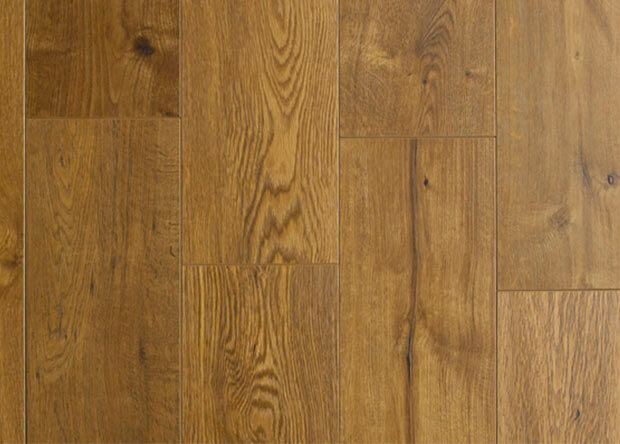 Aside from our huge range of pre-finished timber flooring, including strand woven bamboo, engineered timber and laminate, we have recently acquired the very prestigious European Oak Range. Carpet Solutions is located in Alexandria, in Sydney’s Inner West. With over 40 years in the industry, we guarantee excellent service, a wealth of knowledge, great advice and quality installation. 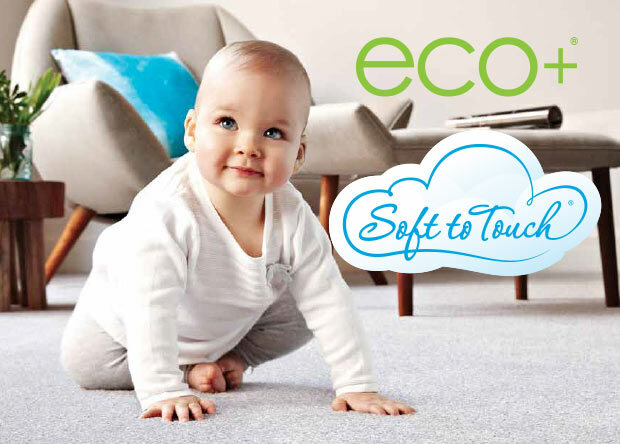 Carpet Floor Solutions are appointed stockists of Godfrey Hirst Eco+® Soft to Touch™ range of carpeting, 100% Triexta, with Sorona® polymer made from natural corn sugar.